We’re back with the first episode of 2016! It’s a big year for the Brewelist Podcast and we decided to start it off with a bang! 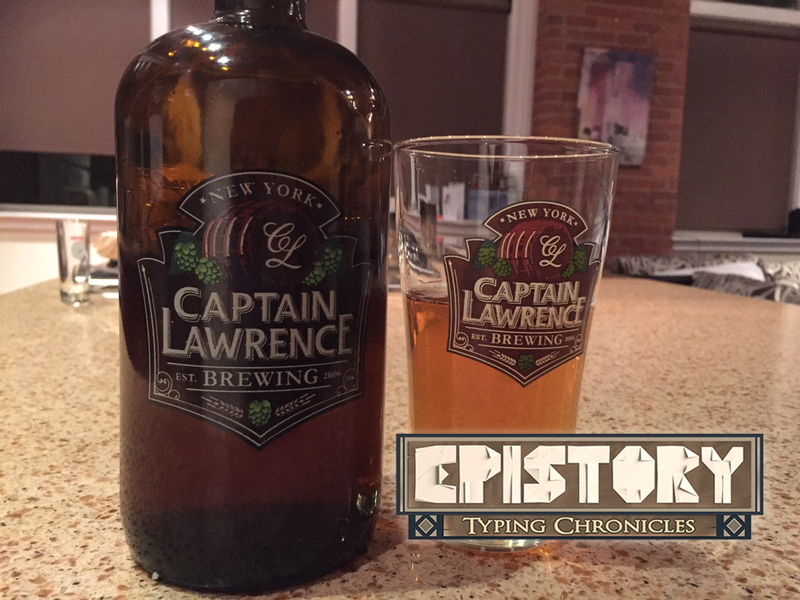 We paired the Palate Shifter Imperial IPA from Captain Lawrence Brewery, with the game Epistory from Fishing Cactus Games! Listen to the episode and enjoy! Grab the game on STEAM right now!